Darksiders Average 0.00/5 - out of 0 total votes. 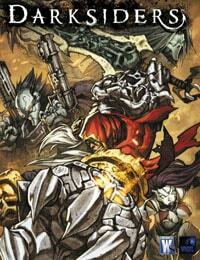 A one-shot prequel to Darksiders, detailing the past of the game's universe. It deals with the origins of the Four Horsemenand their relations between themselves and with the Charred Council and other factions.